Pulling off the spectacle of ABC’s live “Dancing with the Stars” competition show takes hundreds of people and an around-the-clock schedule. 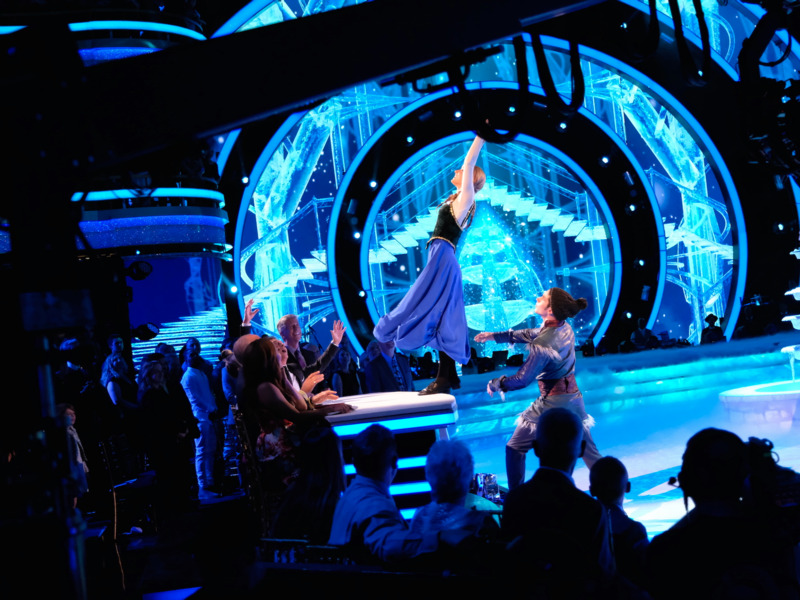 America’s most-watched dancing competition gave Business Insider a behind-the-scenes look at one of its biggest episodes of the season, Disney Night. An ode to the countless fantastical characters created by the ABC parent company, Disney Night featured the competitors and professionals tackling some of the most beloved musical memories in movie history.